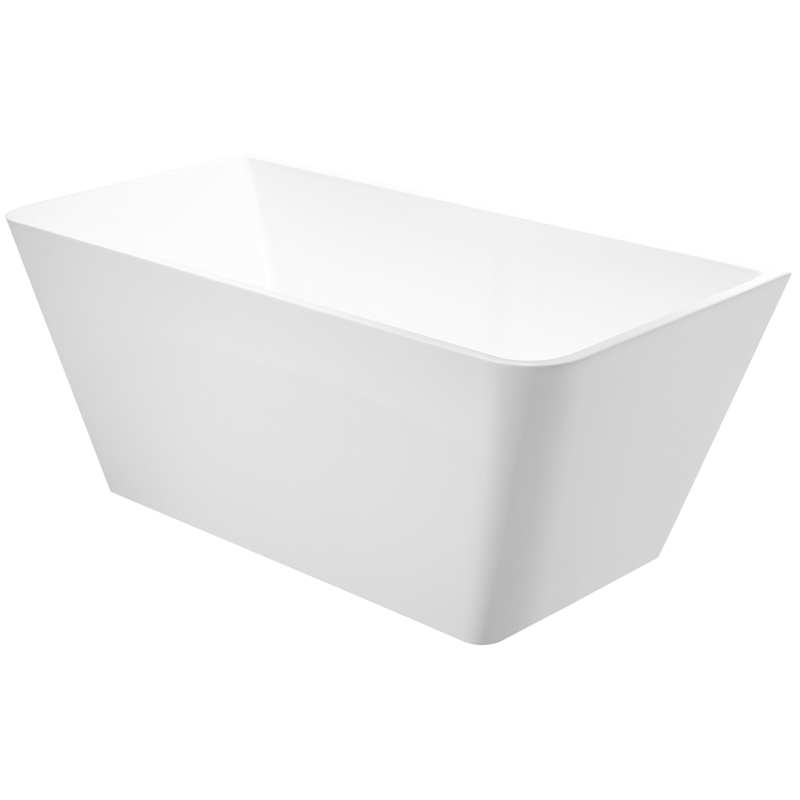 The Mondella Concerto free standing bath features smooth rounded surfaces and clean lines. 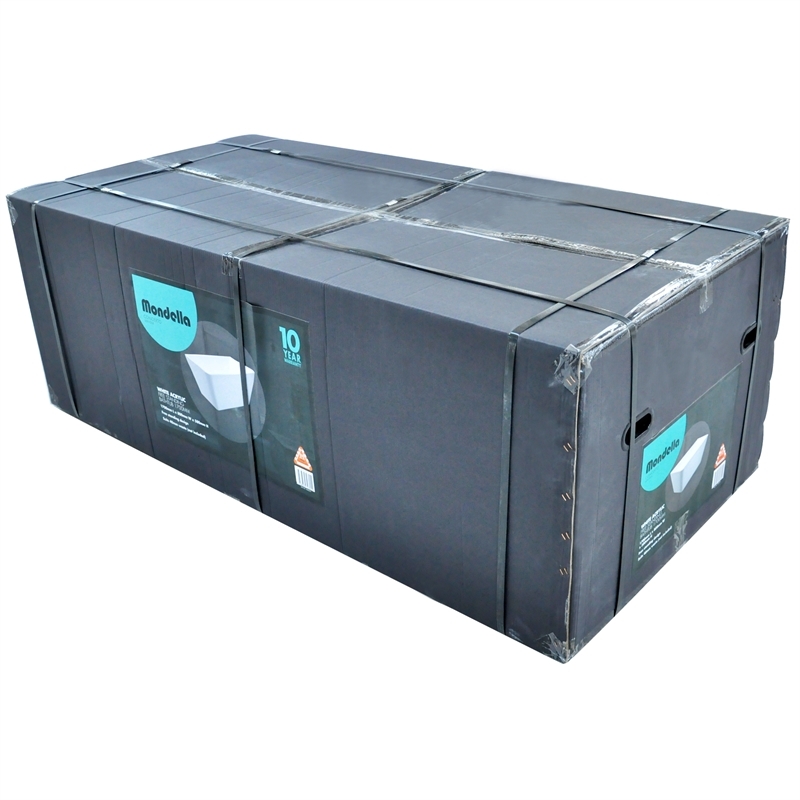 Made from Acrylic it offers a lighter weight option which looks great and is easy to clean. The luxurious design will help you create a bathroom space that's truly unique. The bath can also be matched up with other Mondella Concerto products.